The first time she took a metalsmithing class, Courtney Gillen knew what she would do with the rest of her life. Shortly after finishing art school and establishing her studio, a box arrived in the mail from a family member in Hawaii. 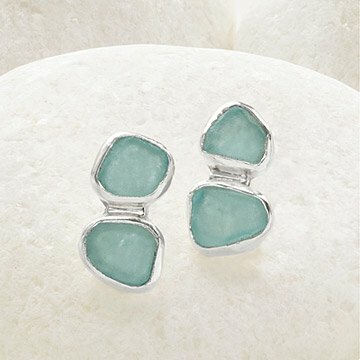 It was filled with sea glass and a note which read "this might make nice jewelry." Courtney was hooked again. 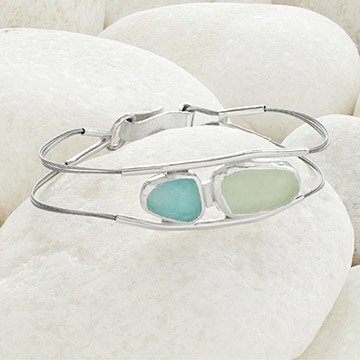 The mesmerizing colors and shapes of the sea glass would prove to become an endless source of inspiration. That was over twenty years ago. 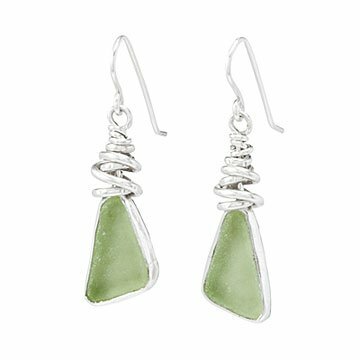 Today, Courtney goes on sea glass collecting trips whenever possible and hand-makes all of her jewelry in her studio in Maryland. 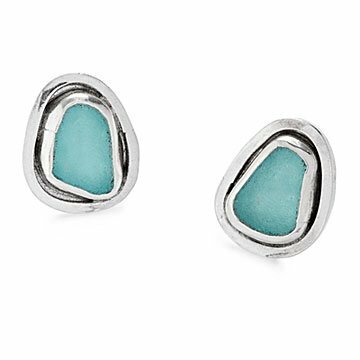 Inspired by her materials, she hopes her pieces will transport you back to a favorite beach memory—finding some sea glass, being excited by the mysterious treasure, and wondering about its age and origins.